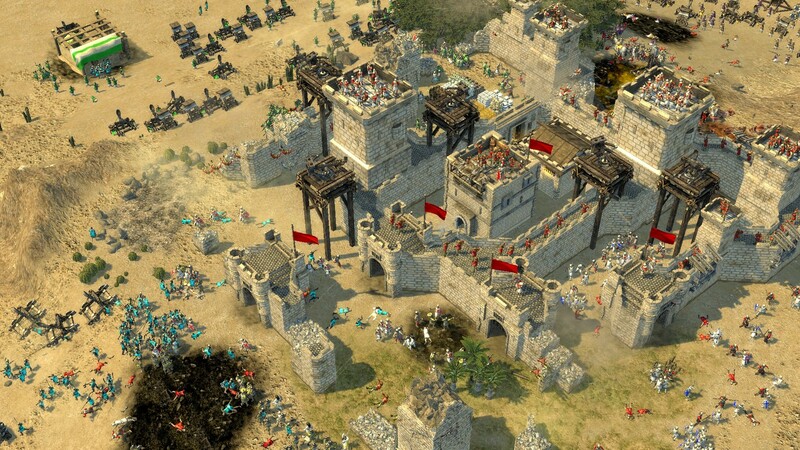 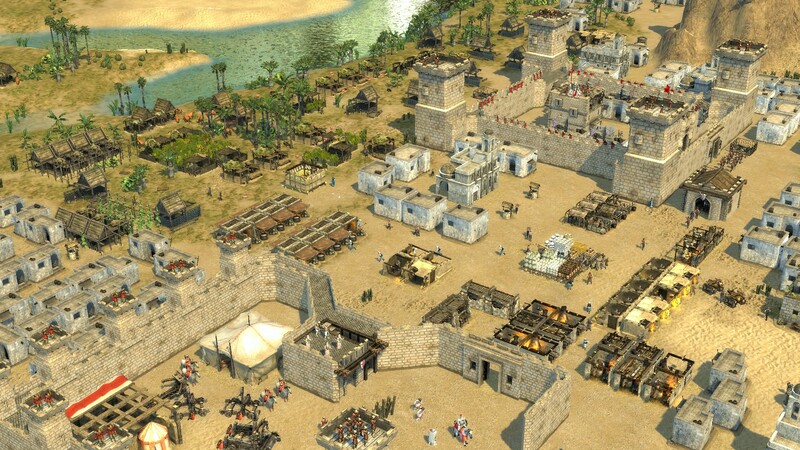 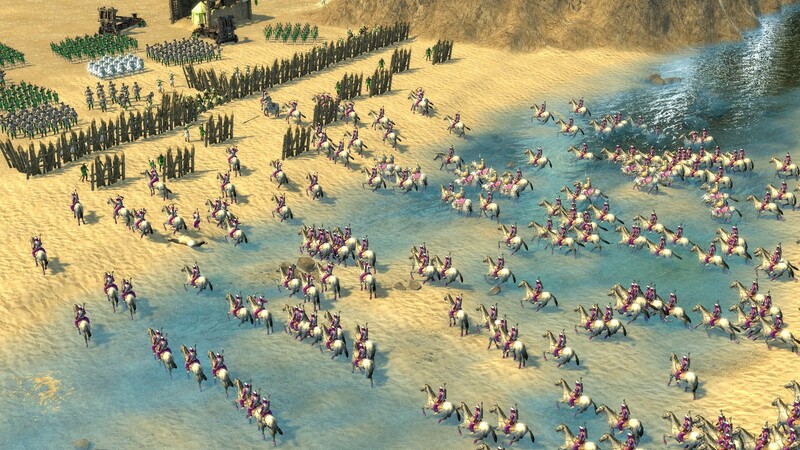 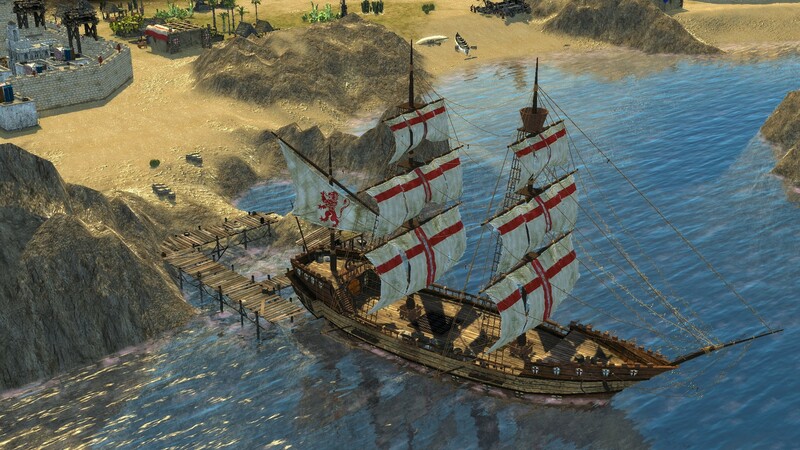 Stronghold Crusader 2 is the long awaited sequel to the original castle sim. 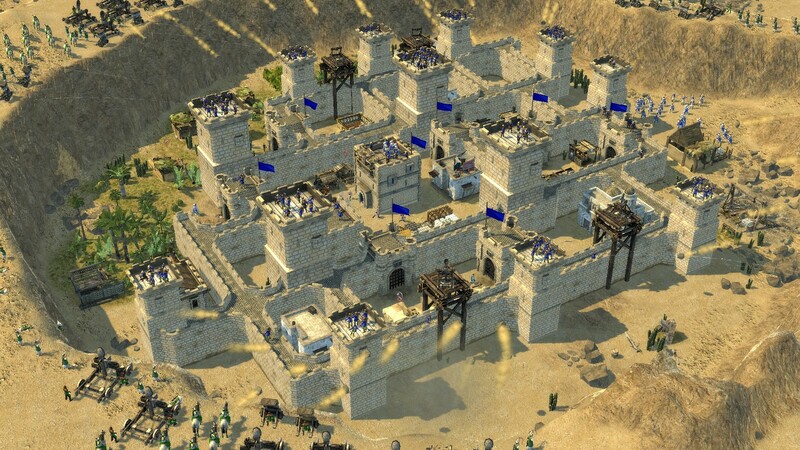 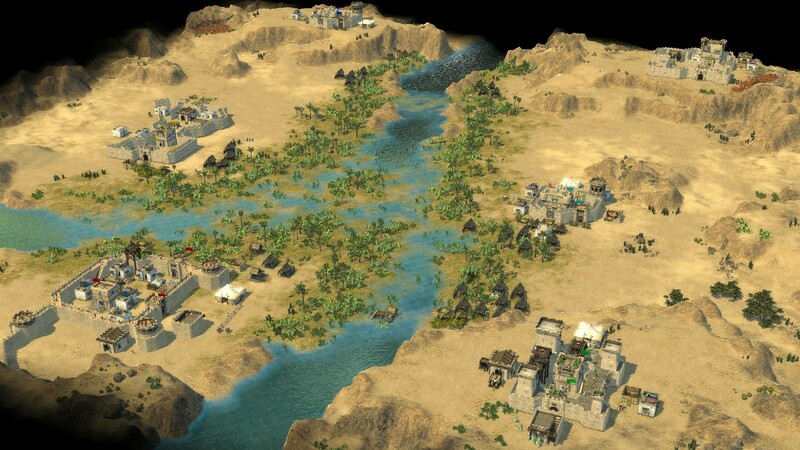 After 12 years Stronghold returns to the desert with a new 3D engine and powerful Havok Physics. 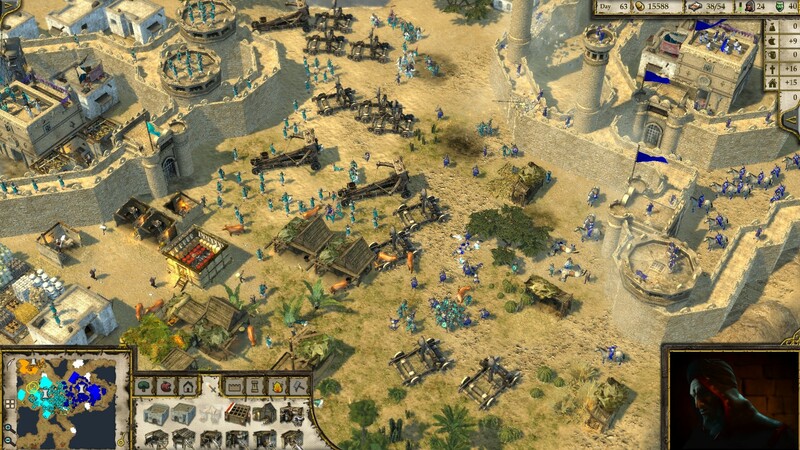 Crusader 2 recaptures the original game's addictive, fast-paced gameplay and authentic castle simulation.